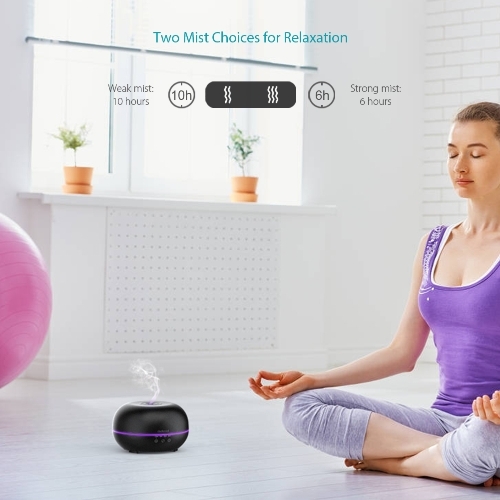 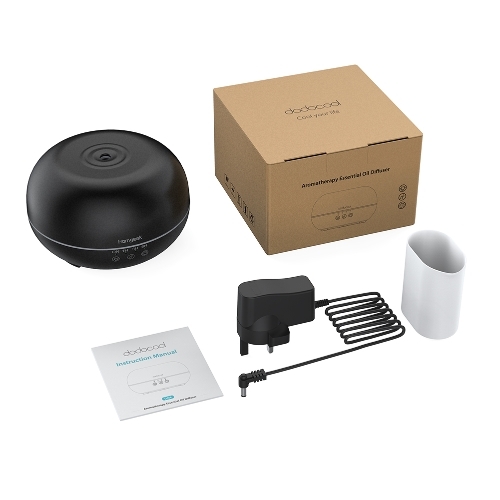 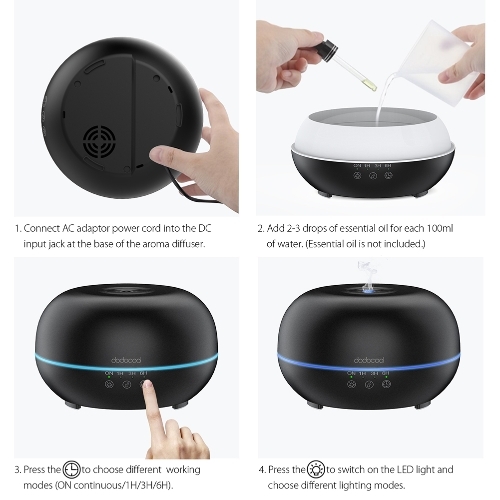 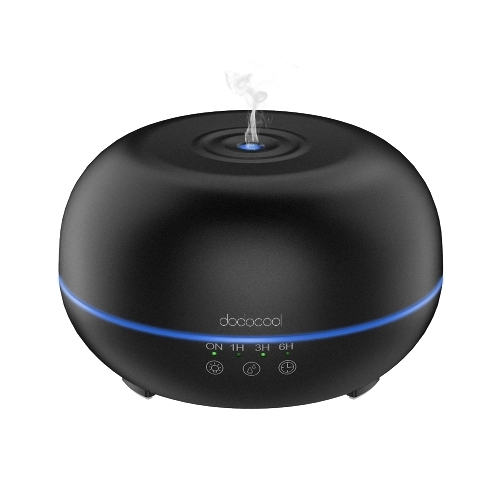 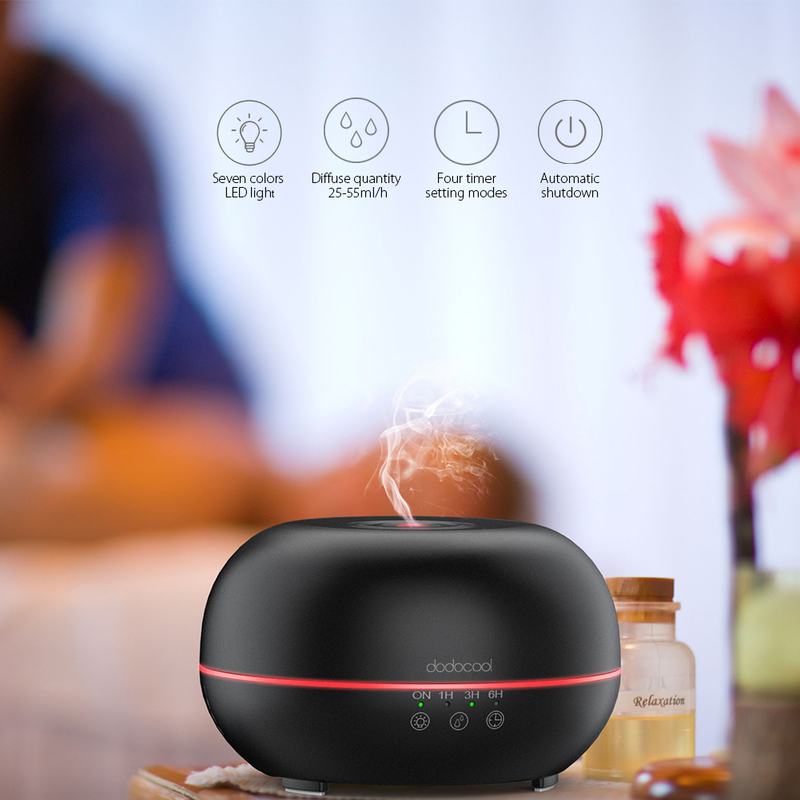 dodocool 300ml Aromatherapy Essential Oil Diffuser envelop your surroundings effectively with cool mist to relieve stress, remove unpleasant odors and elevate your mood. 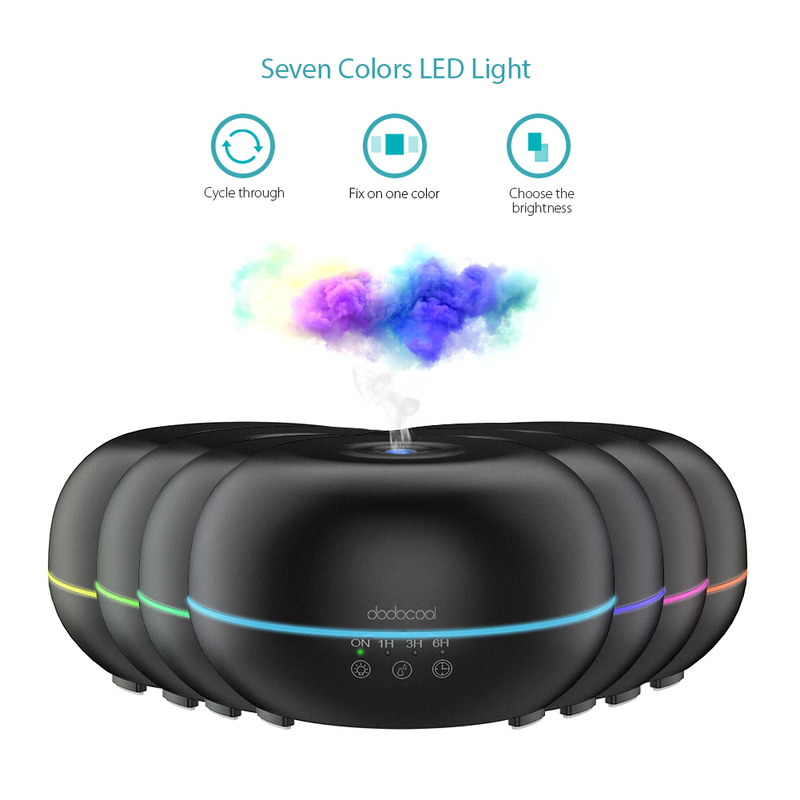 Combine air diffuser, aromatherapy diffuser and colorful LED night light in one. 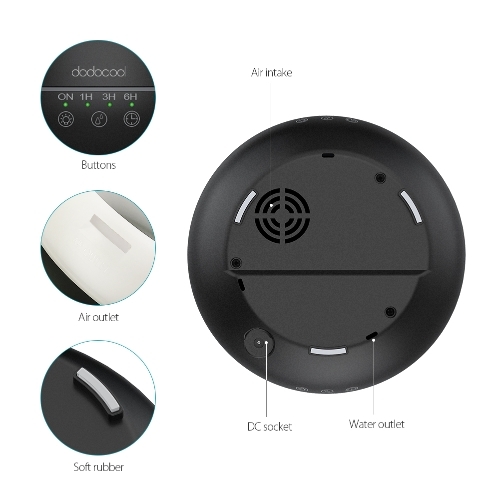 Suitable for your office, bedroom, study room, dining room, children's room and more. 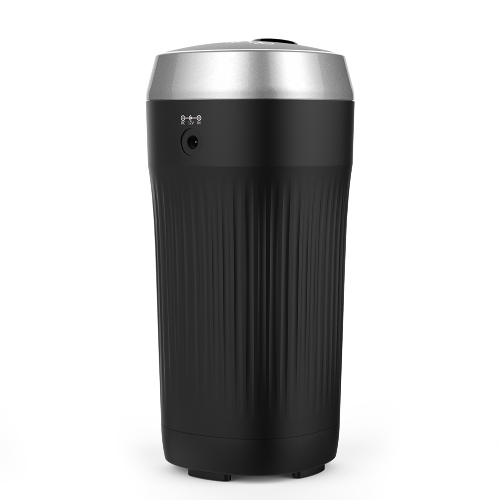 The built-in large 300ml capacity of water tank ensures long working time. 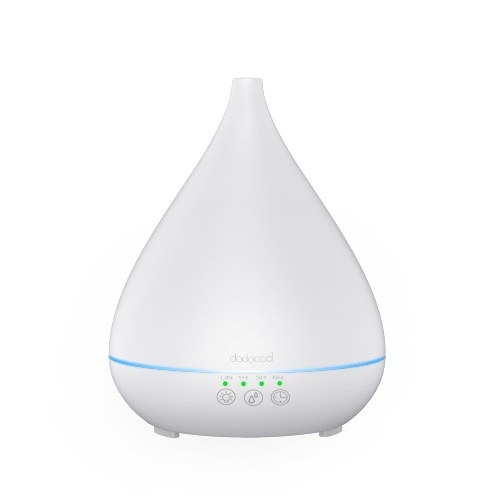 Support continuous usage of up to 6 hours for strong mist and up to 10 hours for weak mist. Applicable to approximate 200 sq. 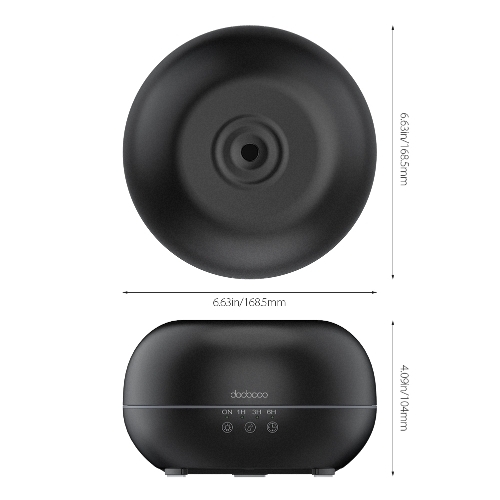 ft. (20 square meters) space for mist coverage or 250 sq. ft. (25 square meters) for aroma spread coverage.